FRANKFURT -- BMW has approved the launch of a coupe-styled crossover called the X2 to rival the Range Rover Evoque, a report said. The five-door X2 will take exterior styling cues such as a steeply raked liftback-style tailgate from the larger, coupelike X4 and X6 models, Autocar reported, citing company sources. BMW will start testing prototypes of X2 within weeks, Autocar said, citing engineers at the automaker’s prototype workshop. The X2 will launch in 2017, the magazine said. 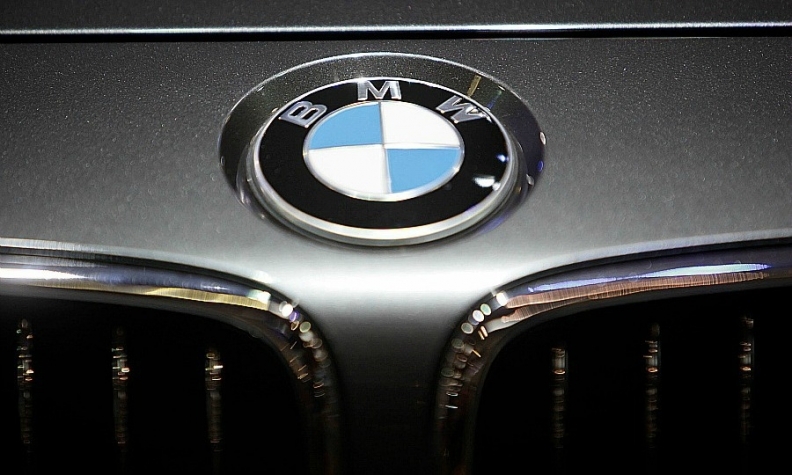 A BMW spokesman declined to comment on the report when contacted by Automotive News Europe. The X2 will be based on BMW's front-wheel-drive UKL 1 platform like the next-generation X1 and recently launched BMW 2-series Active Tourer compact minivan, the magazine said. BMW is expanding its lineup as it seeks to fight off Audi and Mercedes-Benz, which are both seeking to topple their Munich-based rival as the world's top-selling premium brand. The X2 will likely debut as a concept at the Geneva auto show next March, Autocar said.